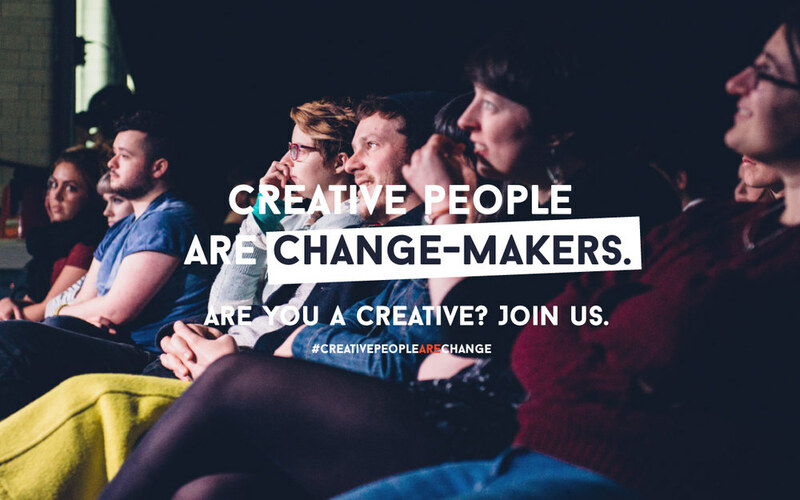 Role Description: This role will give you the opportunity to design and shape our year-round programme of events and pop-ups with our creative partners in order to benefit our members. The Scottish Storytelling Centre, the Scottish Poetry Library, Edinburgh Printmakers, Creative Edinburgh, Lyon & Turnbull, Edinburgh Palette, the Biscuit Factory, Gayfield Creative Spaces, Edinburgh Museums & Galleries, and others. Our institutional partners include all five higher education and further education institutions in Edinburgh. o Pitching the concept to the rest of the executive team for the benefit of our members. o Liaise directly with the Membership & Artist Liaison to provide opportunities for our creatives to take part in the event where appropriate. o Working closely with the marketing team to set up ticketing for each event and having access to ticketing platform in order to edit the event to reflect the event details. o Designing and collecting interactive feedback from event attendees for us to improve our next events and use later for impact report, annual reviews and as content for our website along with any social media. o Work with the Sponsorship and Fundraising Officer to manage any sponsors that are supporting the pop-up event.